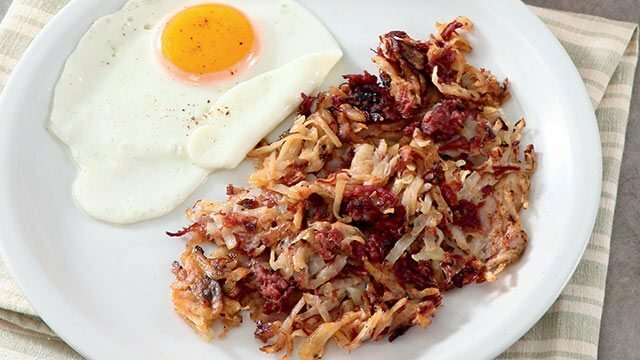 Canned Corned Beef Makes This Baon Meal Plan So Easy! Save money and time both effortlessly and deliciously. We all have those days when we’re too busy to prep our baon. Or worse, our lack of time doesn’t afford us a satisfying meal. You know what can help? A can of corned beef. This cooked can of meat can make baon planning a breeze! After all, cooking your meat is usually what takes up most of our time when cooking. So why not make life a little easier by fully taking advantage of this canned staple? Yes, it does take 50 minutes to make, but most of that is just leaving it in the oven to do its thing. Prepping only takes 10 minutes and you get a gift that keeps on giving. 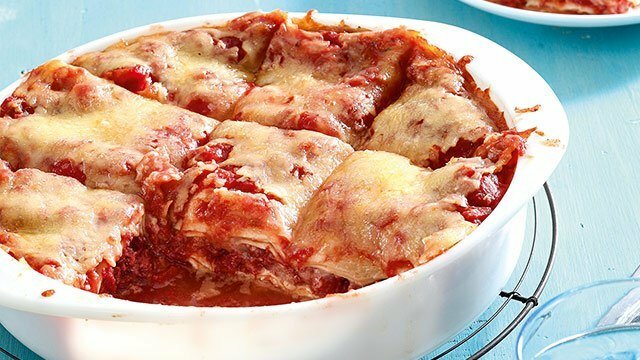 Cool down your lasagna, partition then freeze it, and you can have it again on Friday if you want. You know what never fails to make us smile? Cheese. So if you need a reason to smile on a Tuesday, this is it. 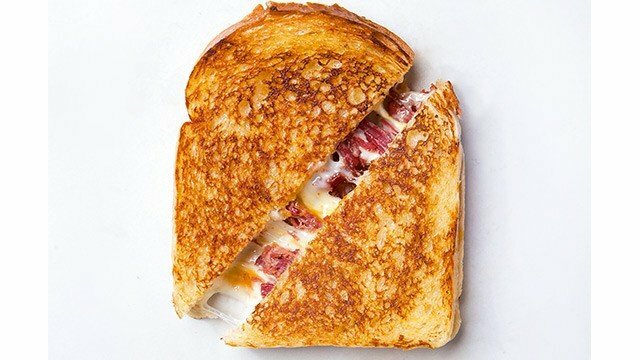 The corned beef will bulk up your usual grilled cheese sandwich to make it more filling for the day. Also, sandwich recipes are incredibly easy to prep! You'll sport a bigger smile if you’ve got an oven toaster at your office pantry to get the cheese back to being warm and gooey! Wednesday humpday, we have to admit, is one of the most difficult days of the week. Tired of the work days that have passed and seemingly so far from beloved Friday. 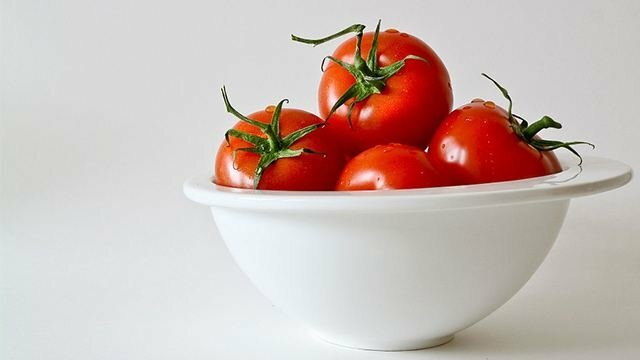 So you really need something quick, easy and comforting on this day that can perk you up! 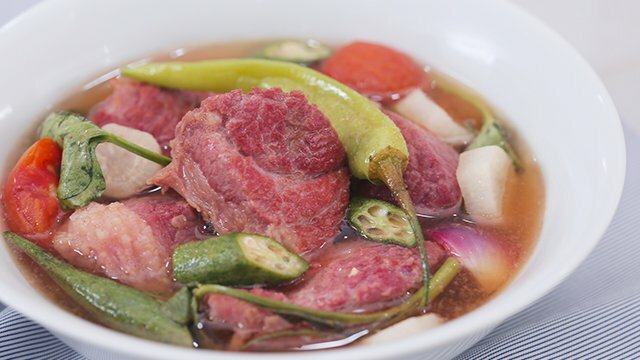 This spicy corned beef is perfect for that exact situation. 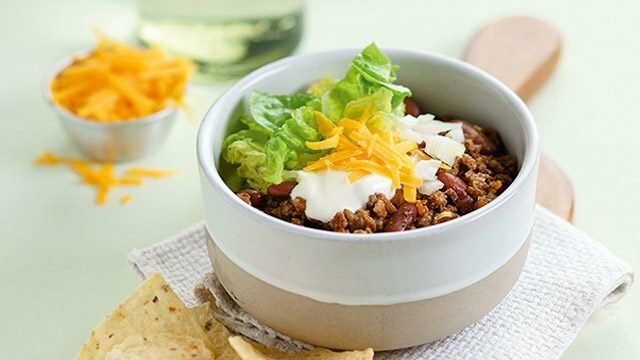 The spice gives you the kick of excitement you need and it’s so simple that it’d be ready in just 11 minutes! 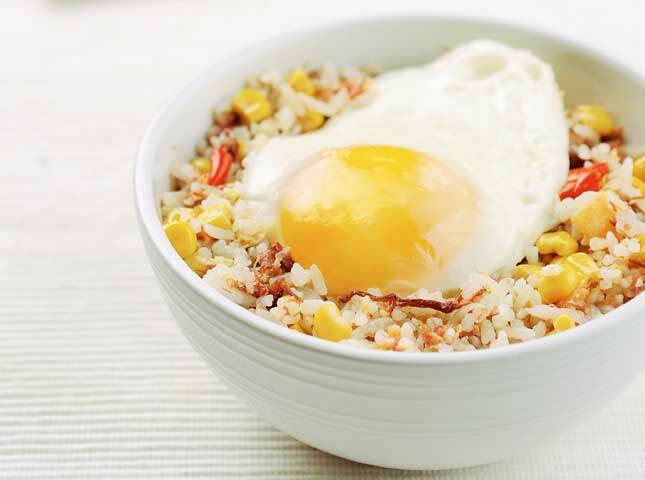 The champion combo of corned beef, rice, corn, and fried eggs makes this a clear winner! 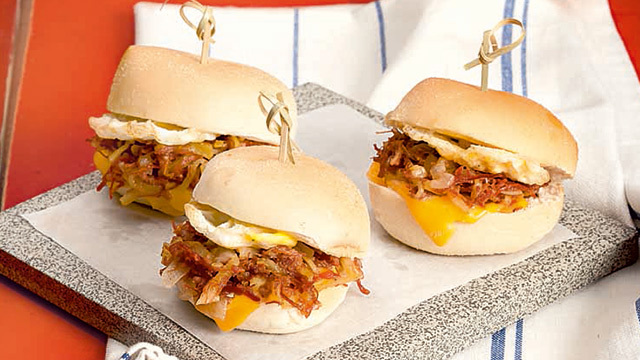 You can use the corned beef hash browns recipe above for mini sandwiches like these sliders! 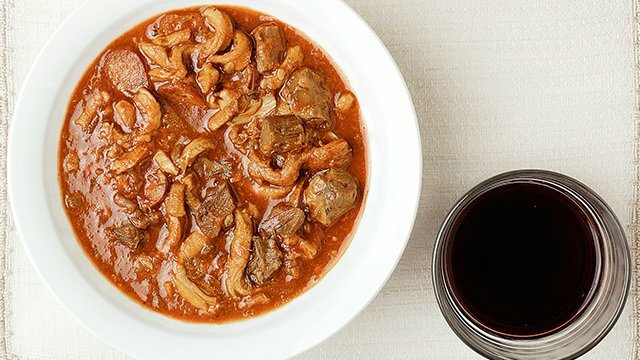 It becomes the perfect merienda: it's small and hearty enough to stave off hunger pangs during the commute home before dinner. Congratulations, you just won several precious minutes of your life and a really delicious meal to boot! So, the next time you buy a delicious can of your favorite brand of corned beef, get creative! Look at it with new eyes and a new appetite to create something different and delicious every time. It’s a can of easy baon possibilities. Seasoned corned beef makes these cabbage rolls extra tasty.